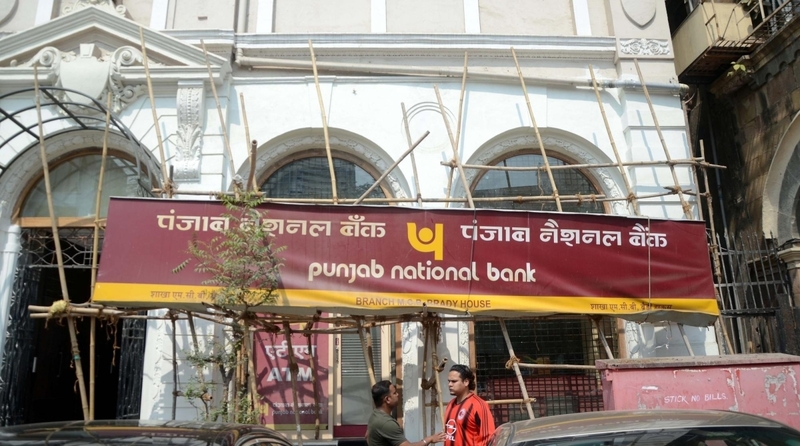 A red corner notice (RCN) was issued against her on Monday by the Interpol in connection with the Rs 13,500-crore Punjab National Bank (PNB) scam, in which Nirav Modi is a prime accused. Purvi Deepak Modi – sister of fugitive diamentaire Nirav Modi – was the owner and director of several shell companies formed solely for the purpose of laundering the money and was the direct beneficiary of the proceeds of crime, says an official. “Purvi Modi played a major role in laundering the proceeds of the crime generated from the PNB scam. She is beneficiary of at least $133 million scam money,” an Enforcement Directorate (ED) official requesting anonymity told IANS. The official said that these companies were formed and managed in a “very complex manner to camouflage the criminal origin of funds in these companies”. “Some trusts were also incorporated for money laundering,” he said, adding that she was found to have links with Montecristo Trust, Ithaca Trust and New Zealand Trust. The ED official’s remarks came soon after the Interpol issued the red corner notice against Purvi Modi on the charge of money laundering, on the Directorate’s request. In August, a special court in Mumbai had issued public summons to her and brother Neeshal, who are Belgian citizens, to appear before it on September 25. The court also said that if they fail to appear, their properties would be confiscated under the newly-enacted fugitive offenders act. Last week, the Interpol also issued an RCN against Nirav Modi’s close aide Mihir Bhansali in connection with the case. The ED further revealed that bank accounts were opened in her name and in the name of her companies in overseas locations like Barbados, Mauritius, Switzerland, Singapore, the United Kingdom and Hong Kong, among others. “The funds stolen from PNB to the tune of over Rs 500 crore were invested in Firestar India via Foreign Direct Investment (FDI) after layering through above mentioned companies,” he said. Beside laundering money, Purvi Modi also purchased properties in foreign countries in the name of shell companies controlled by her, the official said. “Earlier, Purvi Modi was the beneficiary of Dubai and Hong Kong-based dummy companies in which letters of undertaking (LOUs) were credited. Later, her name was removed from these companies and dummy directors were introduced,” the official said. “Therefore, she actively participated in the crime of money laundering and layering of the money thus acquired and was also the beneficiary of the proceeds of crime,” he said. The RCN is issued to seek the location and arrest of wanted person(s) for extradition or similar legal action. The ED wants to question Purvi Modi to unearth further details of the fraud committed by Nirav Modi and his uncle Mehul Choksi of the Gitanjali Group to cheat the Mumbai-based PNB’s Brady House branch. The Interpol, in its notice, requested its 192 member countries to arrest or detain Purvi Modi so that her extradition process could begin. The Interpol has issued a similar notice against Nirav Modi, who along with his family as well as uncle Choksi left the country in January, a month before the fraud came to light.